If you have recorded a video with a C Series with multiple markers and then preview it in the Swivl app, you will only hear the audio from the Primary Marker. 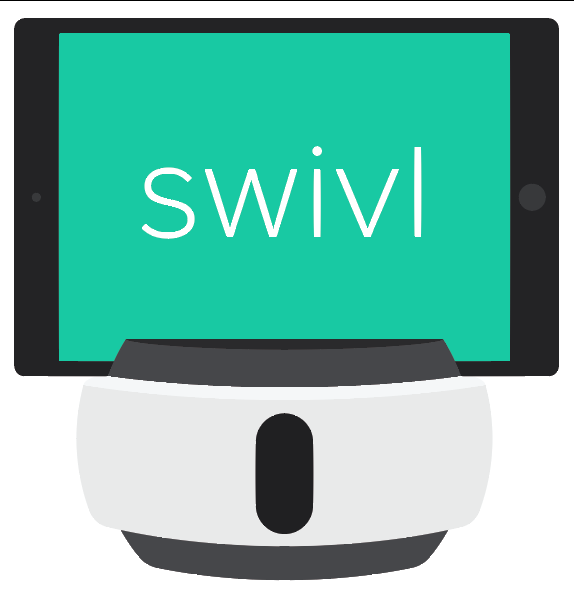 This is because the multi-audio track capability is a feature specific to Swivl’s video player on cloud.swivl.com, and is not supported on your mobile device's video player. Once you upload your video to your Swivl cloud account, you will be able to hear all marker audio tracks, and can select to mute or play specific tracks.